Even though Basic Military Training for the Prep Class of 2019 doesn't begin until Wednesday, there was lots of activity at the prep school today. This blog, along with the many, many photos we will take will be your eyes and ears during the next ten months of the prep school year. 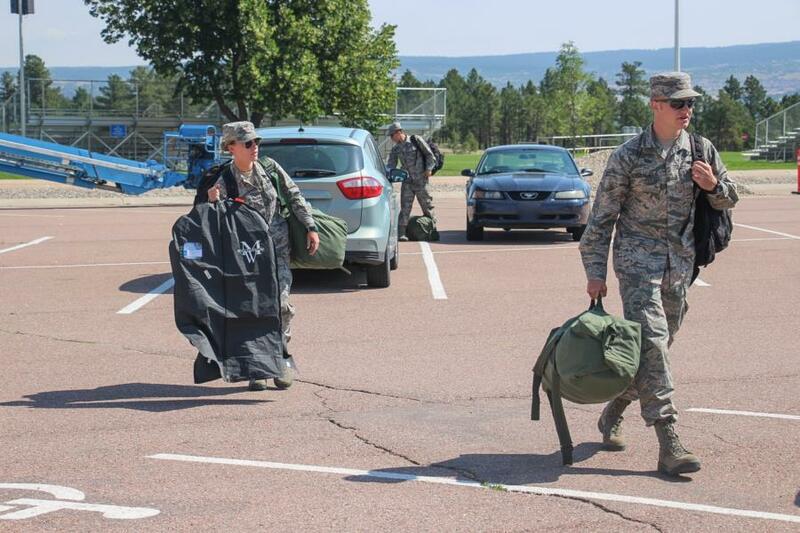 Our BMT (Basic Military Training) coverage begins each year with the arrival of the "Priors" appointed to the prep school directly from the Air Force active duty, guard, or reserve enlisted ranks through the LEAD program. The Leaders Encouraging Airman Development (LEAD) Program is an ongoing effort to give our best and brightest airmen the opportunity to excel by offering them appointments to the United States Air Force Academy. 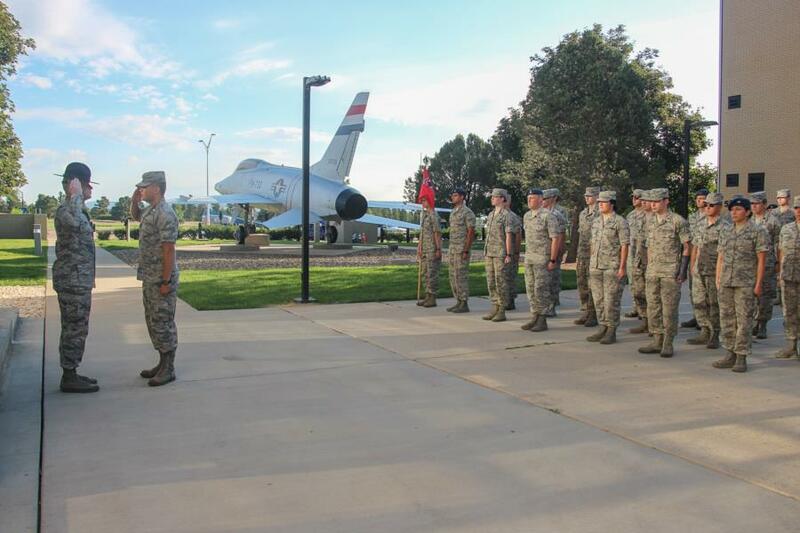 There are 170 appointments available for the Academy and the Academy Prep School for regular and reserve airmen. 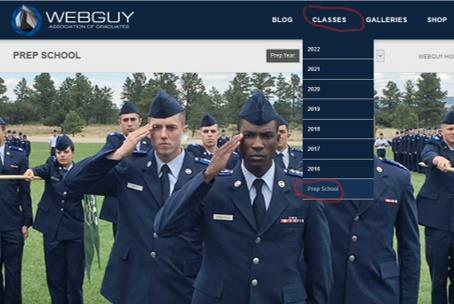 The program, initiated by Gen Fogleman in 1995, delegates authority to Unit Commanders to nominate highly qualified airmen to attend the Academy or Prep School. Commanders have the opportunity to identify outstanding and deserving airmen with officer potential for this commissioning program. 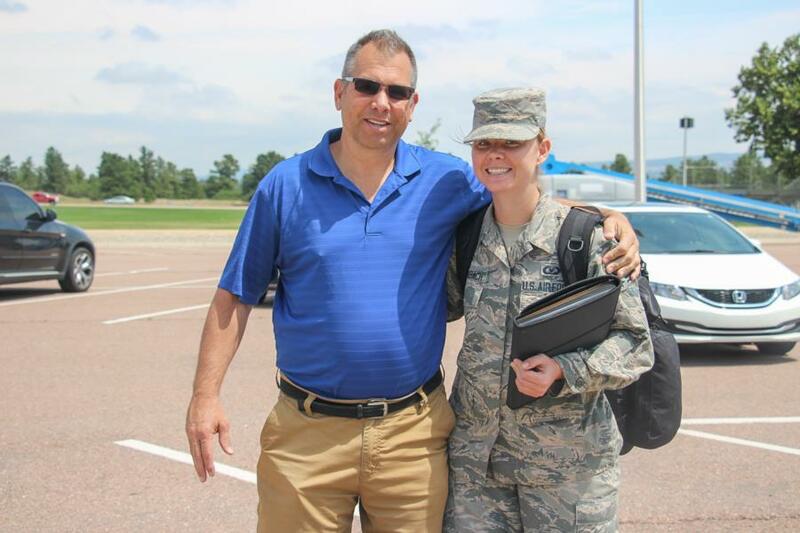 Some of the airmen arrived solo, and (like many of the direct entry appointees will on next Wednesday), some were dropped off by family members. Meanwhile, all the rest of the BMT cadet cadre have also arrived. 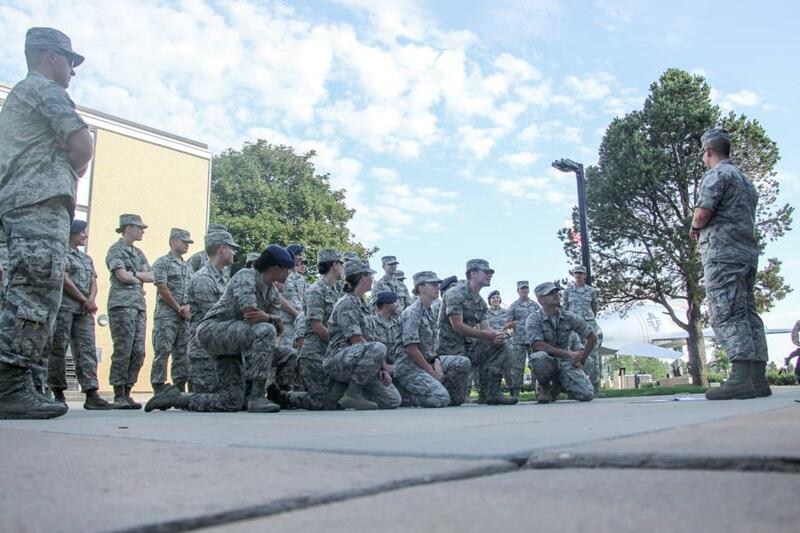 As I mentioned in my first blog, the cadre are made up of USAFA upper class cadets and ROTC cadets. Their job will be to transition your appointees from civilian life into the military over the 18 days of Basic Military Training. Here are a couple of photos of the cadre getting ready as well, under the watchful eye of the MTI's from Lackland AFB. Be sure and check back later this evening for all of today's photo coverage. Once they are uploaded, the photos from today through next Wednesday will be located in the "Inprocessing" folder. Here is a link. PREP PHOTOS . Another way to find them is to click on the CLASSES tab, then select PREP. See photo below. Be sure and also select Prep Year 2018-19. Ok. That's it for this blog entry. No photos tomorrow, but I will be back with another blog entry to give you a preview of I-Day.